Wherever theres a need for worry-free, high-quality sound, the Synergy series KHO-7 from Klipsch is there. 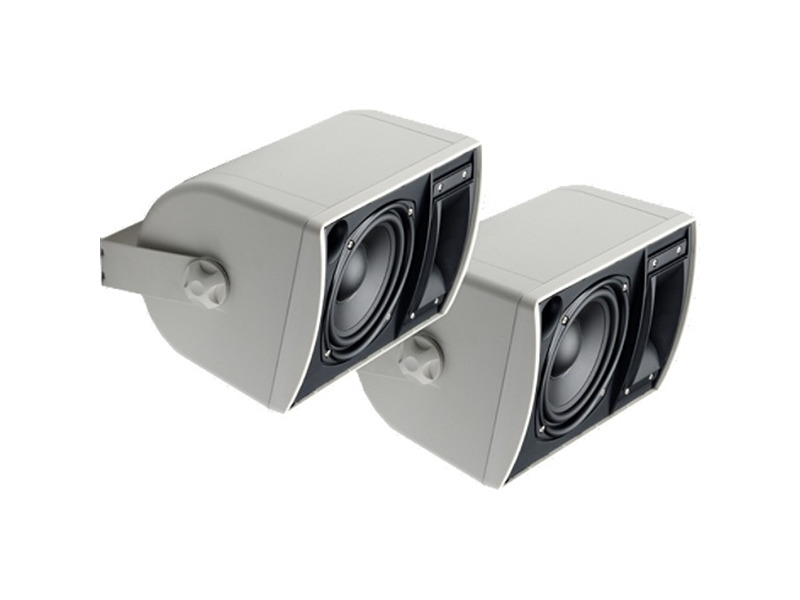 This all-weather, indoor-outdoor loudspeaker is modestly priced and reliable. A two-way model, the KHO-7 can deliver dynamic performances anywhere, from the deck of your house, to the deck of your boat.